Chris Sawyer is probably best known for creating the Rollercoaster Tycoon (RCT) series and developing the first two games in the series. He has also recently been involved with the team who recently made the mobile port RCT Classic, which is essentially RCT2 with a touch interface for tablets/phones and the RCT1 scenarios and content reworked in the RCT2 file format. This is not the only games he has made however. In the 80's and Early 90's he worked on a number of projects including the PC version of Frontier: Elite 2 with David Braben. This would develop the relationship that would lead to Frontier developing the Xbox port, expansion packs for RCT2 and going on to make RCT3. 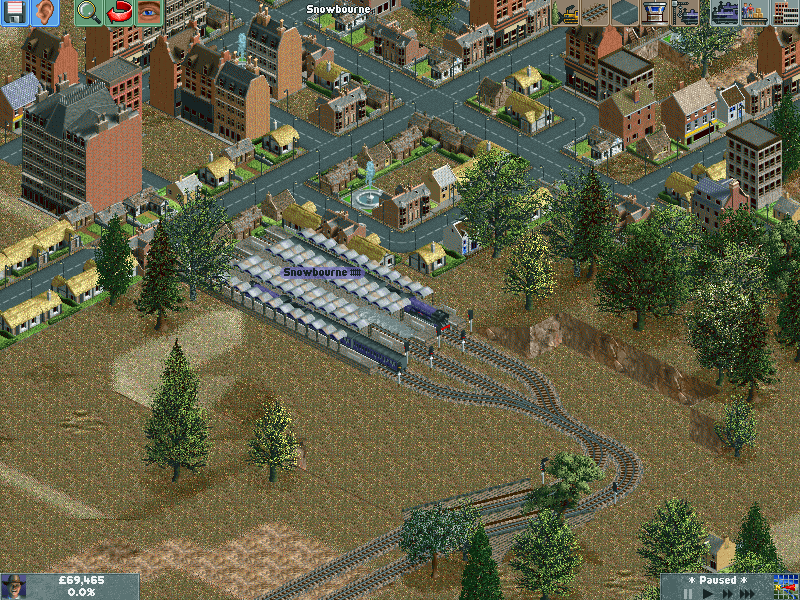 He also created transport management game Transport Tycoon. It was actually whilst working on a sequel to this game that he became sidetracked and made RCT. 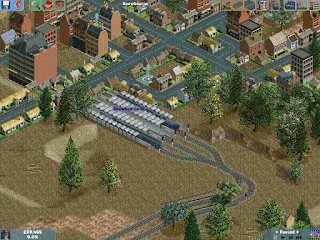 Following the success of these games, he returned to the transport game and Chris Sawyer's Locomotion was released in September 2004. Despite the name, the focus is on multiple transport methods, rather than just railways. 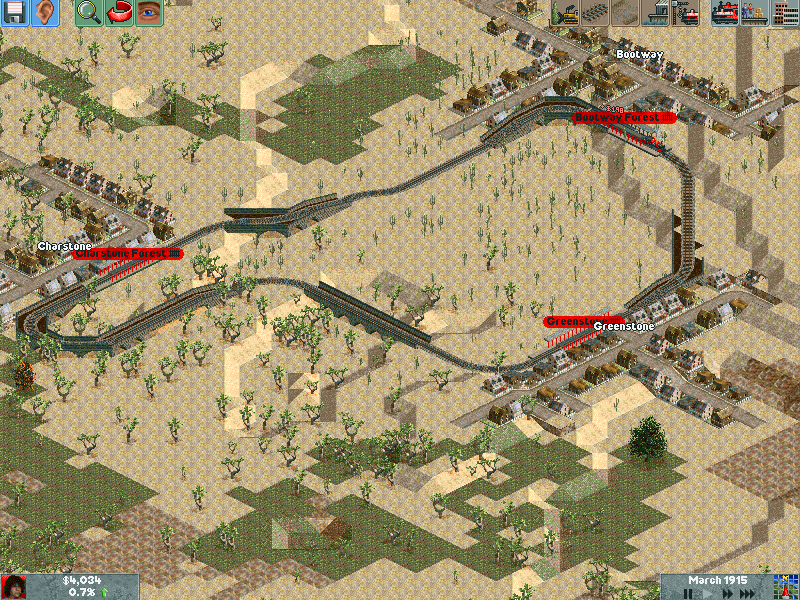 You have access to rail, road and air transport options depending on the scenario you are playing. Some you are limited by the time period, whilst in others you may be restricted to using, or not being able to use, a given form of transportation. You are challenged with providing and developing a diverse and thriving transport network in the region. You do this by providing trains, trams, goods vehicles and busses to meet the needs of the various buildings in the area. This also means managing a production network, for example transporting grain or cattle from farms to food factories, and then that food in to your cities. Of course, you also need to ensure the infrastructure exists, so can build new roads, rails and tram tracks in the region. You also need to set stops and stations. When you are placing these there is a useful highlight showing the catchment area, helping you ensure that as many buildings are covered without overlapping. 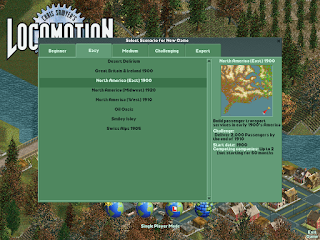 The game is split into a number of scenarios which are divided by difficulty (Beginner, Easy, Medium, Challenging & Expert) in a format that will be familiar to players of RCT and RCT2. These have a variety of objectives such as delivering a set number of passengers or goods, or achieving a set performance index which is a score based on your network efficiency. In most of these you will also need to compete with AI companies. 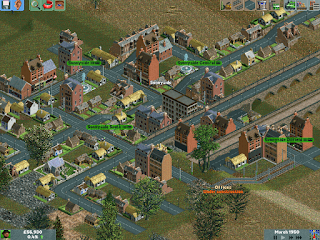 Like you, they can also build roads, stops and rail meaning that you may have to react to the placements of these, particularly the rails as you cannot run trains on lines owned by other companies. Once you have placed your transport stops (train stations, bus/tram stops, cargo depots, ports or airports) you will be able to select these to see an information pane. This will give information, such as items waiting collection and items accepted for delivery, which will help you plan your routes. You also need to think about the best placements for your stops, for example most houses will produce both passengers and mail, however only certain buildings can accept the mail. 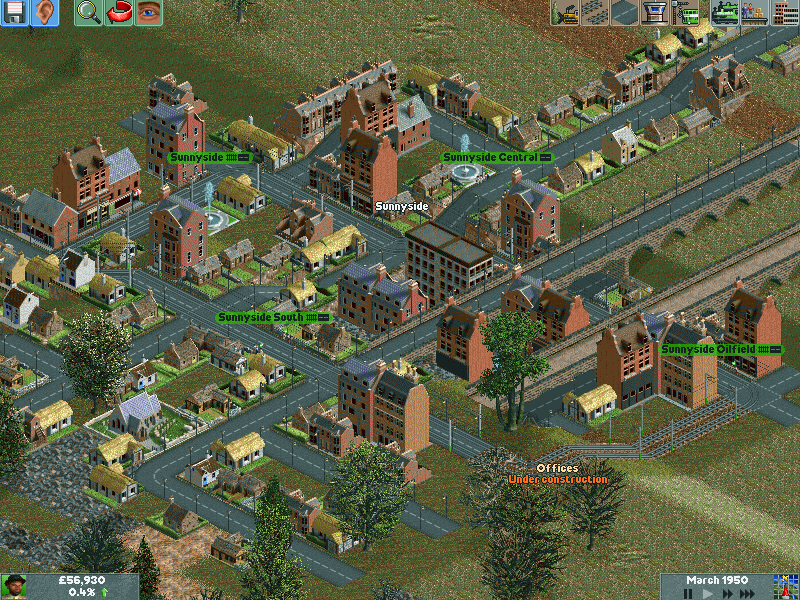 As the towns will develop dynamically based on how well you are providing services, the items accepted at a particular station may change, new industries may develop or industries may even stop production. You will get a notification for these events and may want to change the services you are providing as a result. Setting road routes is as simple as popping some stops on existing roads and purchasing a vehicle. If you don't set a route they will move between the stops in their own priority, however you are able to define a set route to control which stops it will visit. If you are connecting industries, or setting a route between two towns, you may need to add more roads. Setting up tram routes is very similar to road routes, except you need to place tram tracks. These can be placed either over roads or completely off road. These will use the same stops as the busses which will help you to increase the speed at which passengers are transported from popular stops. Air and sea networks are similarly simple to set up - place the port, select the type of ship or plane you want and set a route between them. Setting up rail routes can get very involved. Firstly you must build rails and stations. Then you purchase a locomotive and select your carriages based on what you want to transport on a given route. The simplest train route you can have is a straight line with a station at each end. On this you won't need to set a route as trains will shuttle between both ends, however you can only run one train. The simplest solution to this would be to create a circuit where you can have a train running between each station. A more 'elegant' solution is to split the track after the stations and run a train in each direction. This involves the use of signals. To do this you need to pull a branch off the line a few tiles away from the station (making sure there is enough space for the entire train to clear the junction) and run the rails to a similar position at the other station and linking them back up. You can the use the one way signals to determine a direction of travel for each of the tracks. As you learn the system you can also expand to use branches off the main line to supplement deliveries and also even utilise complex junctions with multiple platform stations. In all the game is a very solid management simulation, although sometimes it can feel like the available loans are a bit OP and sometime the AI companies can expand very rapidly. If you enjoy this style of game though it's very worth the purchase, although the main downfall is the lack of an endless/sandbox mode (although there is a 100 year challenge on some scenarios), but that is more a sign of when the game was released as it was less common at that time. I've had a good number of hours enjoyment from the game and even picked up a version of it which Sawyer worked on as the iOS and Android release of Transport Tycoon in 2013, although there were some changes in that version. You can pick it up on Steam for £4.79. 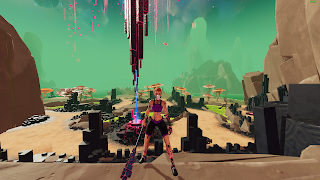 A couple of months have passed since we first took a look at Eden Rising and there hasn't been much in the way of patches. Today that changes with a massive update which they have dubbed the 'game changer' update. This update takes almost every system in the game including crafting, combat and siege rewards and completely revamps them. The game now plays a bit differently and I'll hopefully manage to cover as many of these changes as possible in the article. As soon as you load the game you can see that changes have been made. The main menu has had a redesign with a new background and the hint of a new UI. It's now easier to start a single player game using the new Solo Game button. This sets up (or continues) a new single player game with one click. You can have up to 3 single player saves at any one time and can switch between these using the Switch Profile button in the bottom right. This takes you to a screen where you can see each of the save slots with your character displayed to help you remember which is which. 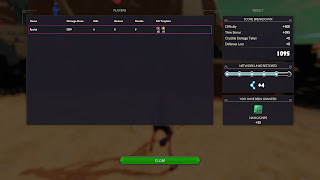 Also on the main menu screen is a Multiplayer button, although you can add your friends to a single player game while it is in progress if you wish. After the opening sequence added a couple of updates ago, you arrive on 'tutorial island'. Even if you have played the game I highly recommend redoing the tutorial as it introduces some of the changes and has had a drastic makeover. Gone is the small round island where you just climb to the top of the hill and we now have a substantial area of gameplay. Initially is a similar movement orientation and basic combat introduction. This also introduces a new type of monster and aspect to the combat. We now have shielded enemies. The shielded medusa which features prominently during the tutorial have a hard calcified front, giving them a lot of armour. To defeat these you will need to attack from behind to reach their weak spot. You will also get an attack bonus (shown by the damage being displayed in an orange colour rather than white) if you hit this weakspot precisely. This section also introduces dodging. For those who have played before the big difference here is that you can now dodge mid-attack. This makes the combat feel a lot more fluid and less of a turn-based system where you are locked into an attack. I feel this is particularly beneficial when using a bident due to the long animation for the triple-stab section of the chained attack. The crucibles have had some BIG changes and are probably the main reason I would say to do the tutorial. 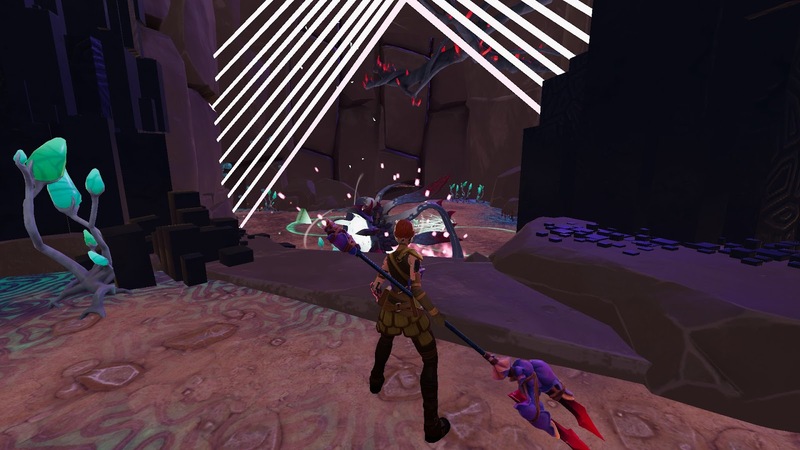 We now have a new crucible called the Warden Rock crucible which makes up part of the new tutorial island (if you choose to skip the tutorial you will spawn into the world just in front of this crucible). The actual process of completing a siege has remained largely unchanged, save the refinements to the combat system, new monsters and new weapons. The two main changes relate to the minimap and siege timer. The minimap has had some redesign making it a bit more useful. It has been increased in size making it easier to see, but you can also easily see which lanes are active for the current siege. The changes to the timer mean that rather than having a set time such as 2 minutes for the siege before the crucible starts to take damage, your time is based on the monsters which have been killed with more being added for each kill. What you will notice though is that the rewards screen has been completely revamped. Instead of the 5 'ranks' you now have 5 'links' which you make within the crucible which contribute to the reboot process. The rewards for completing the sieges have also changed. Gone is the essence which have been replaced by nanochips. Depending on how well you complete the siege (based on remaining time, damage dealt, defences lost and damage to crucible) you will get more nanochips and complete more links (between 1 and 5). The more links you get, the more higher level sieges you can attempt as they cause the crucible to increase it's tier. 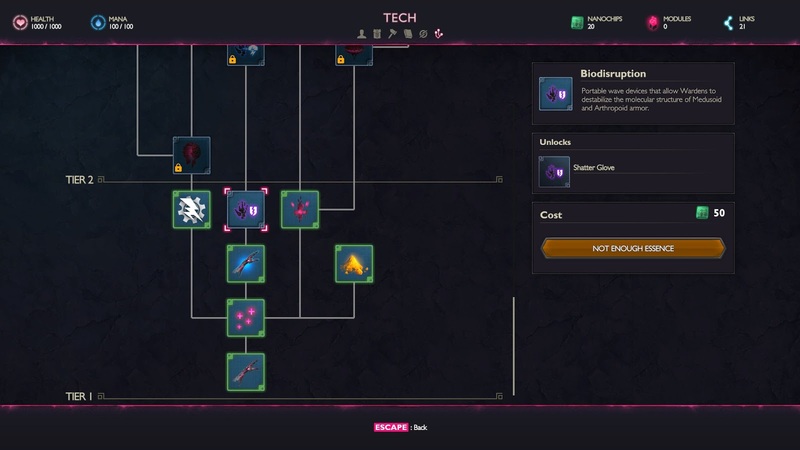 The nanochips play in to the new tech tree system. Rather than being awarded specific tech after certain sieges, you can now buy new tech using nanochips. The tech available is dependant on the tier of the crucible, your available nanochips and, in some cases, what tech is already unlocked. This means that if you don't really care about some techs (such as armour dyes) you don't need to unlock these, or can unlock these later. This also seems to be an in dev system with some of the higher tier techs displayed as coming soon. The final change in the crucible area relates to the changes to the crafting system. You now cannot do equipment upgrades in the wild, but now need to use the upgrade station located near each monolith. This is pretty easy to find as it uses what was originally the global storage container before the changes which made that accessible anywhere within the crucible area. 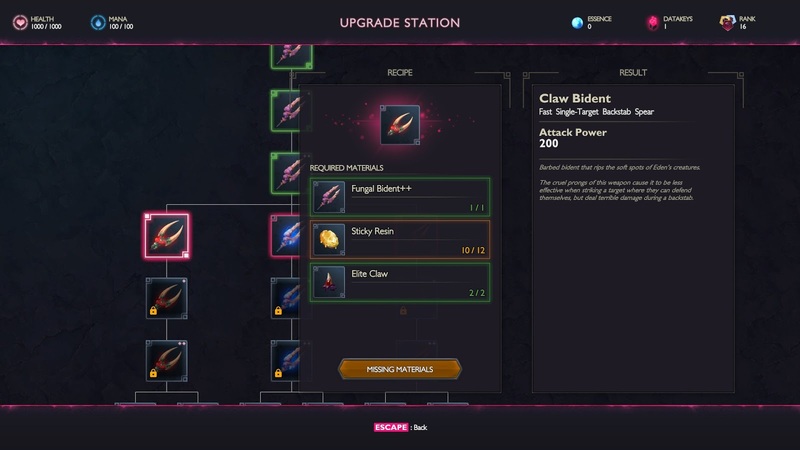 You can now also see the upgrade tree for the item rather than just your next upgrade, and get some additional information about what the benefits of upgrading are such as improved damage or different effects, for example the Corrosive Glaive will deal corrosion damage over time in addition to the physical damage from the impact. There are also various other changes and new features which I'll touch upon in this section. Telesites - With the removal of the datakeys as they functioned before (there are now more of the modules scattered in different locations) the telesites no longer require any special items to activate them. This makes,in my opinion, a big QoL improvement as I now don't need to spend 15-20 minutes hunting for the datakeys to activate them. There is also an improvement to the UI making it clearer and easier to select the tower you want to teleport to. You are still limited by line of sight and can only teleport between active towers. This means that once you activate a new crucible, the towers in the other crucible areas are deactivated. The quick travel between crucibles is still possible through the crucible screen by clicking the crucible icon at the top of the window and selecting the discovered crucible you wish to travel to. Outposts - As with the telesites, you now no longer need a special item to activate these. This means that you simply interact with them as you would the primary crucibles rather than having to manufacture a condensor rig. 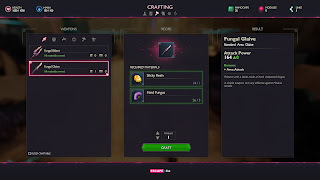 Crafting - The crafting UI has been given a fresh look. 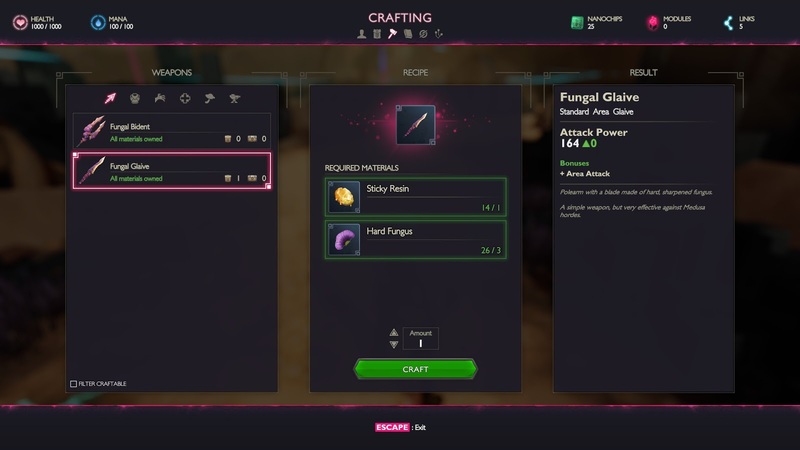 As mentioned, you now can't process upgrades through the standard crafting UI, but like upgrades it is also a lot easier to understand benefits of manufacturing new items. There are lots of other improvements and fixes and far too much to list, but you can view the changelog here. 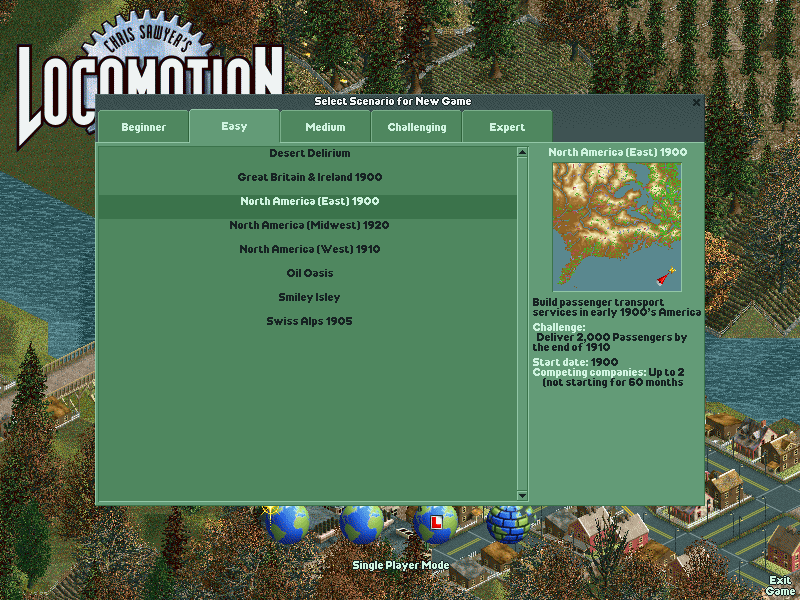 Ever since the mid 90's and games such as Theme Park, Theme Hospital and The Settlers on the Amiga 1200 management and tycoon type games have been a favourite of mine. After a hiatus of ten years or so, this genre has been making a comeback over the last 2 or 3 years. 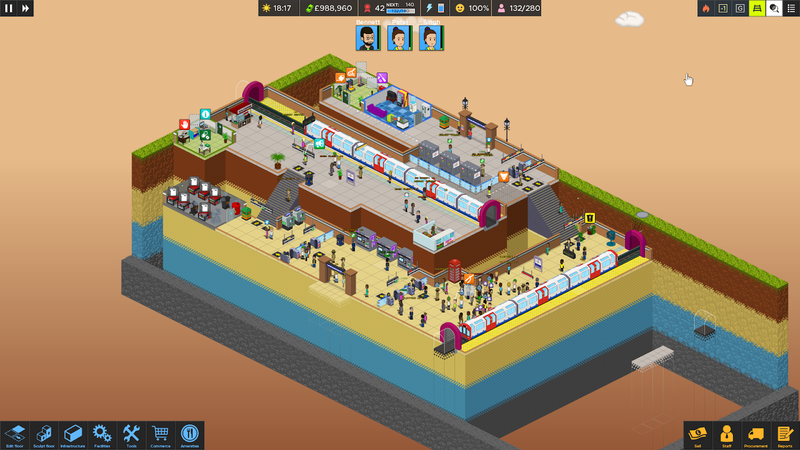 This week we are having a super early look at upcoming tube management sim Overcrowd. This will be the first game by UK indie developer Square Play Games. The team comprises of boyfriend/girlfriend duo Alastair and Sarah, with Alastair doing the coding whilst Sarah does the artwork. The game was originally conceived as a mobile game following a number of years using the London Underground to commute. 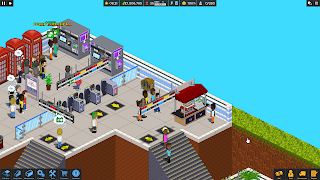 Whilst dealing with the difficulties of using the tube network, Alastair thought that managing the flow through the stations could make a fun game, and 3 years ago Square Play Games was born and development started on the game. 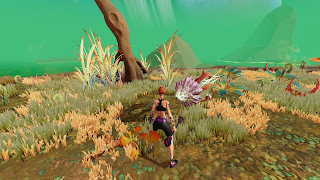 During the development the project has developed and grown to become a fully featured PC game, rather than mobile time waster. As with many of these games recently, they have decided to go with a pixel art style and isometric view. This gives a nostalgia trip for me whenever I look at these games, taking me back to this games I enjoyed in the 90's and early 00's and the devs aren't pretending these games haven't influenced their project. The team do want to bring their own spin to the game though. 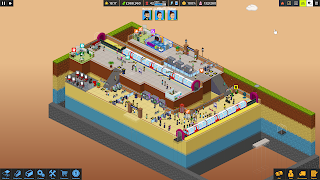 Overcrowd will not only be about management, but also some spatial puzzle solving and you will have direct control over your staff, recruiting a crack team to deal with any issue which may arise in your station, whilst also making sure their needs are met. Your commuters also need looking after to keep them happy, for example they won't be impressed if your network is overrun with rats, too hot or too cold. Each new level you start will have a procedurally generated map. These will be of differing sizes and shapes with obstacles (such as rocks or water) and some track blueprints placed. This is where the spatial puzzling will come into play as you need to work out how to best utilise your space the meet the goals of the level. As with the London Underground network, your stations will not all be built on the level. You will be able to take your station down by up to 4 levels, allowing you to have multiple platforms and lines to keep those commuters flowing. 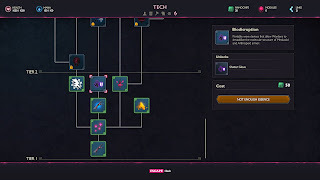 As seems to be the way things go these days, there will be a tech/unlock tree utilising a special currency (think Kudosh in Two Point Hospital, the various skill points in Graveyard Keeper, or the science points and hearts in Parkasaurus). As with those examples, this is not a micro-transaction but is earned through normal gameplay. 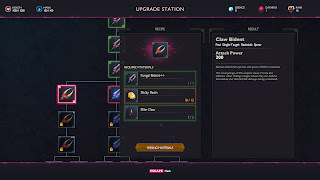 The more commuters you move through your station, the more City Hall will reward you with bonds which you cnlan use to unlock new items or hire new staff. The game is due to hit Early Access 'soon' but the devs aren't giving up a specific window yet. This is totally understandable as only having one coder on the game thing may change and be influenced by a number of factors. It has recently been listed on Steam and you can add it to your wishlist now. You can also join the official Discord where the developer is interacting with the small, but growing, community regularly. All of the information in this article has come from press kits and dev blogs so is, of course, subject to change. Needless to say, this game has piqued my interest and I will be keeping a close eye on this one coming available to get hands on in the, hopefully not too distant, future. As always, thanks for stopping by, any comments and feedback are always welcome and remember you can get in touch using the contact form, or any of the social channels to the right.